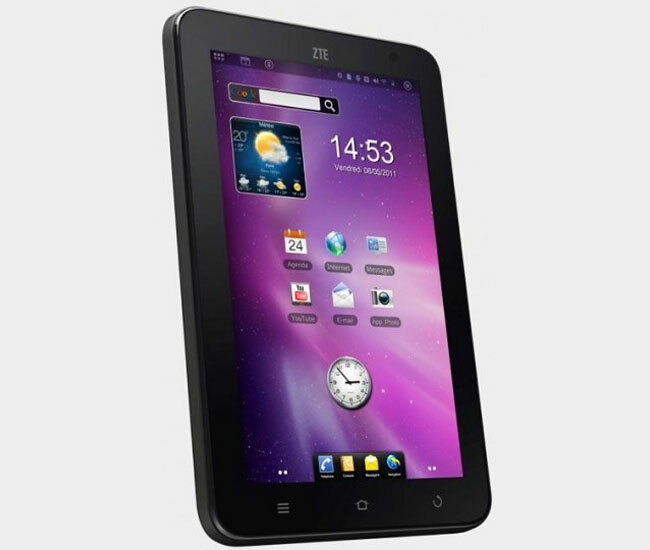 ZTE has added another Android tablet to their range, the ZTE Light Plus, which will feature a 7 inch touchscreen display with a resolution of 800 x 480, and it will come with Android 2.3.3 Gingerbread. Other specifications on the ZTE Light Plus include a 1GHz Qualcomm MSM8255 processor, 512MB of RAM, 1GB of ROM, a microSD card slot, WiFi, HSDPA and a 3.5mm audio jack. It looks like the ZTE Light Plus will go on sale in Europe in September for around 250 Euros, which works out at around $360.